How much does fitting replacement windows cost? Unlike other home repairs, window replacement tends to inspire more trepidation than slapping on a coat of paint of redoing the kitchen cupboards/flooring or bathroom. Why? Well, there is the cost first of all; people think that window replacement for an entire house can be very expensive. Then there are the types of windows available and having to determine which one is best for you; finally, there is a question of need – when should you replace your windows and why? These issues can create problems individually or combine to compound problems; they can result in disruption to your daily life routine and cost you hundreds of pounds in increased energy bills each year. Replacing windows may be no more expensive than some other home feature upgrades, such as a new fitted kitchen. However, unlike most surface renovations, it’s one of the few home improvements that immediately starts saving you money in both the short and long term. 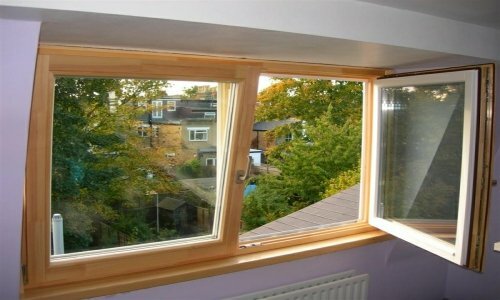 Which type of window works best for you depends on the features and function you are looking for. Casement windows are one of the two most common types of windows; unlike sliding sash windows, casement windows open and close like a door (while sliding sash windows open vertically or horizontally). 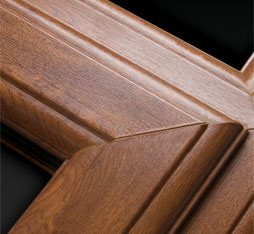 Because casement windows are more like doors, they usually have better seals when closed and are more energy efficient. 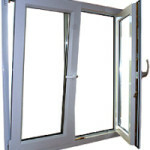 They also offer better air circulation as you can open the entire window instead of half of it, and because of their closing mechanism, offer better security for your home. 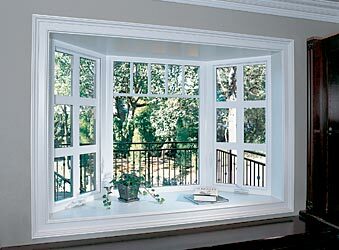 Sliding sash windows move vertically or horizontally to open, and have a few advantages over casement windows. Unlike casement windows, sliding sash windows require less maintenance as the windows are usually recessed and protected from the elements. Sliding sash windows are not affected by external features like awnings or casements, and if you live in an area popular for insects, you can put a screen on a sliding sash window (which you can’t do for a casement window). As well, while sliding sash windows may not have as secure a security mechanism as casement windows, securing a sliding sash window against intrusion is a very simple matter. 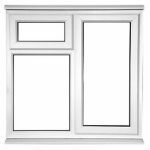 These windows are designed to provide two ways of opening; either fully open (like a casement window) or tilted open, which gives you control of how much ventilation you get. 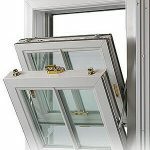 Unlike casement options, the tilt opening won’t open or close in a breeze. Tilt and turn windows also offer better options in terms of cleaning, particularly if you opt for a design that opens inward; no need for ladders to get to those second or third floor windows for cleaning. How much do different types of replacement windows cost? Costs will depend on the type and size of window; there may also be additional costs depending on what sort of glass treatments you want with your windows (frosting, reflective, heat absorbing, tinted, etc. ), but for the prices here, the windows are standard double-pane. Casement windows can range in price from as little as £150 for a fixed window/£200 for a single-opening smaller window (500mm x 500mm) up to £550 for a window up to 1200mm x 1800mm. Sliding sash windows are generally more expensive, starting around £500 and working their way up to £1000 depending again on size. 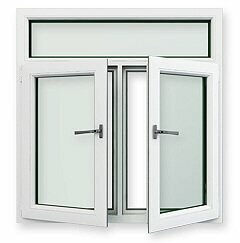 Tilt and turn windows start as low as £400 and go up to as much as £700. If you are looking at an average sized 3-bedroom house with 7 or 8 windows it should cost between £3,000 – £5,000 to have your home fully fitted with new uPVC windows. If you want to add a front and back door, then you can look at adding around £500 per door for uPVC and around £900 per door for composite designs. It is important to understand that replacement windows, whilst some may think they are expensive, are still one of the best investments in a house that you can make. They improve the look and increase sale value, but more than that, they can increase energy savings by better insulating your home and saving you upwards of £200 a year in heating bills. Add to that the insulation against noise and light (depending on your choice of glass option), and investing in new windows is one of the smartest decisions you can make. One final suggestion though: shop around. 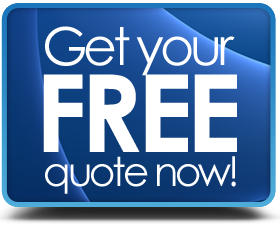 Get at least three quotes (they are free) for replacement windows and then compare prices in detail before you choose the company you’re most comfortable with.